Doodling and journaling are pretty much all the rage these days. 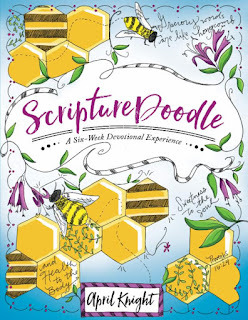 I love the look of it all but I'm a bit doodle-challenged. 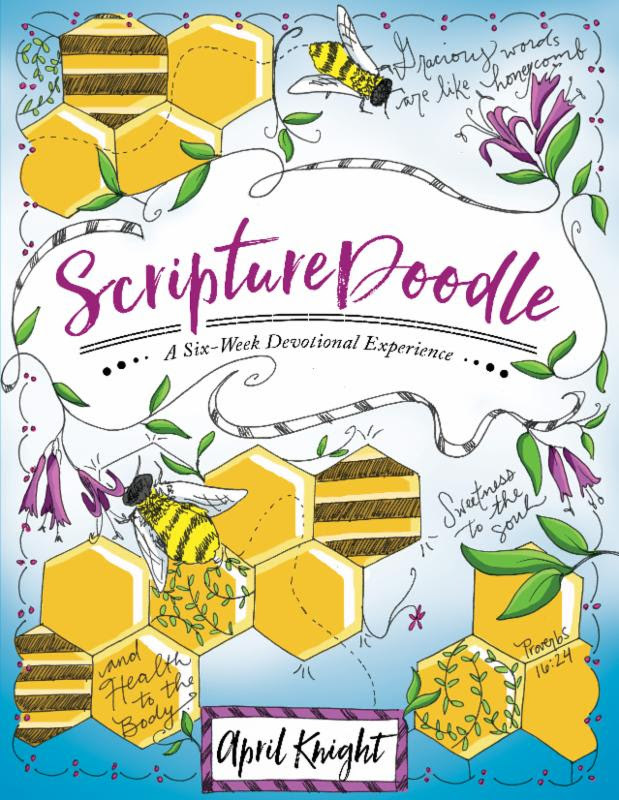 That is where ScriptureDoodle comes in. 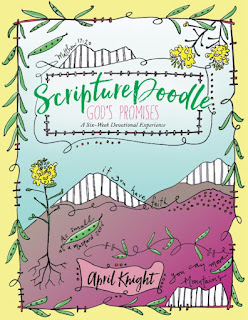 April Knight has combined bible journaling, doodling, devotion time and art all into a unique bible study. 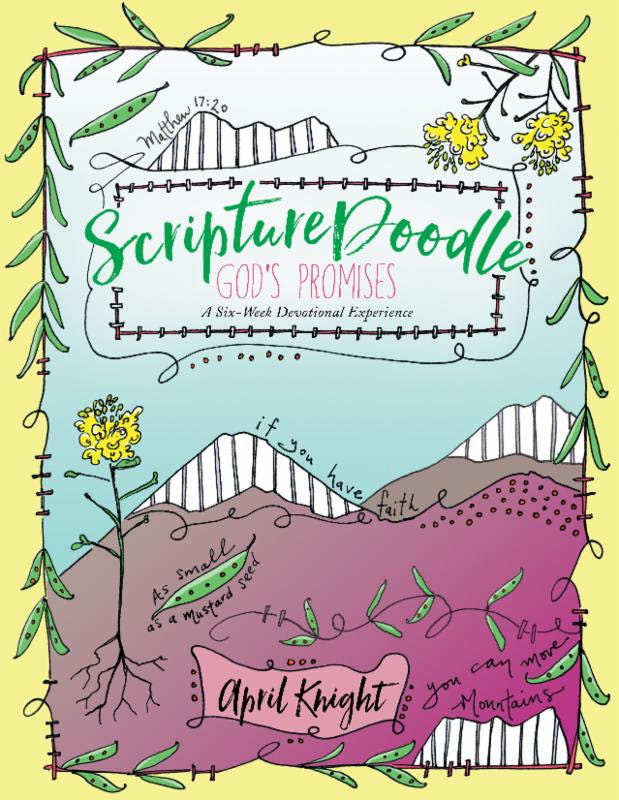 She has published two books - ScriptureDoodle and ScriptureDoodle God's Promises to take you on an experience that will lead you to discover your hidden art talents all while bringing you closer to the Lord during your devotion time. I really like the way these books teach you some basics with lettering, colors and borders. Then the actual daily devotions give instructions and guidance. It will hold your hand if you need it and this is all new to you or if your more of a natural you can take off and make your own interpretation. It is really a unique way to engage in your studies. 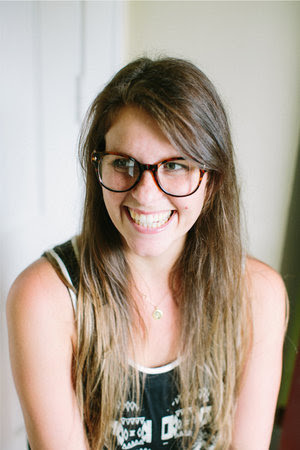 There is plenty of open space in the book so you can create with the assignments given. In the end you'll have a 6 week treasure.